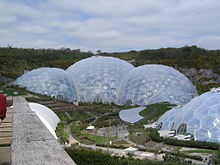 The Eden Project is more than a visitor attraction; it's also a unique education centre, running social and educational programmes which change the way people think about the world around them. 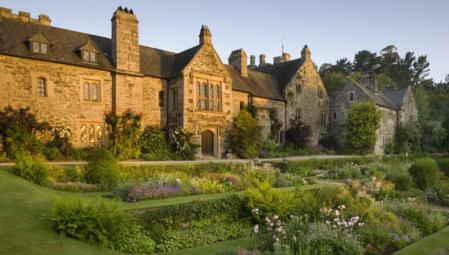 Tudor House with superb collection of textiles, armour and furniture. The St. Mellion International Resort is a golf and recreation complex near Callington, Cornwall. 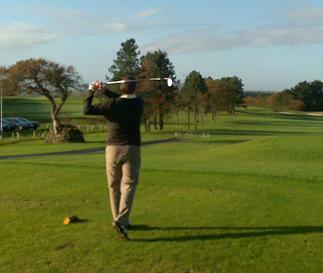 St Mellion offers 36 holes of championship-quality golf. Both the Nicklaus and the Kernow golf courses have recently been renovated to a fantastic standard, and provide an enjoyable and challenging round of golf for all players. 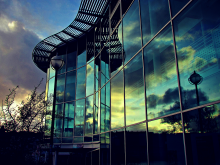 The National Marine Aquarium in Plymouth, Devon, is the UKs biggest Aquarium - Visit this leading Devon Attraction and be amazed by our fascinating underwater world. A quaint old fishing village with plenty to see and do, fishing trips, glass bottom boat trips, shops and art galleries. 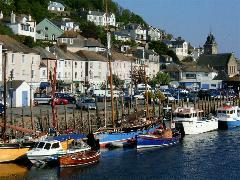 A large car park in West Looe with a short walk over the bridge to East Looe, or catch the train Liskeard. 700 year old home of Elizabethan seafarers Drake and Grenville. Long expanse of golden sands, cliff walks, fishing and surfing. Fantastic views of the bay and a very nice coastal walk from Rame Head in the east, to Looe and beyond in the west.